The Hulls, The Vultures, Street People. This Friday in New London. 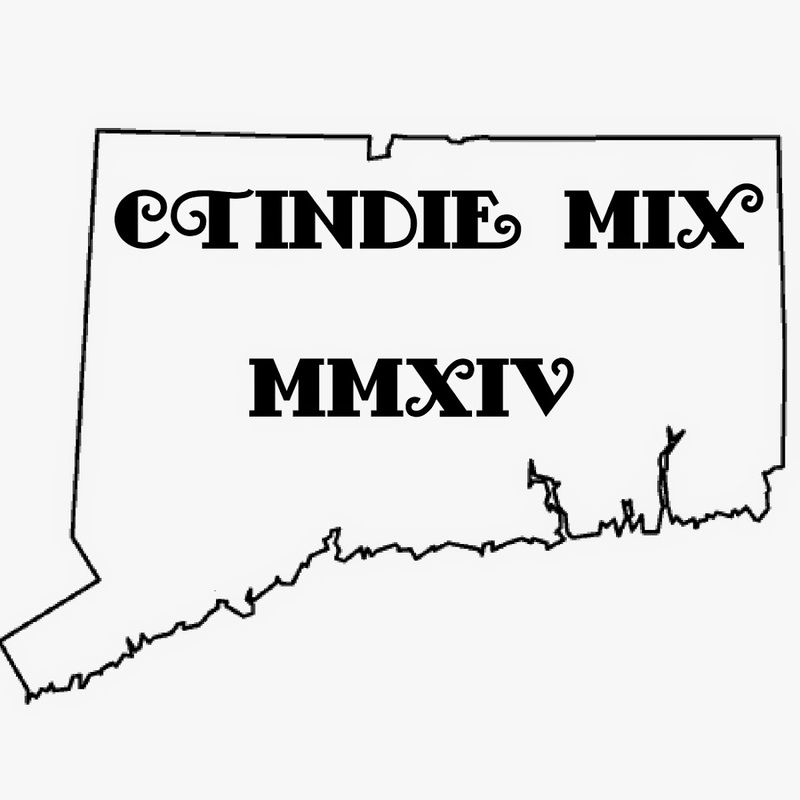 New London has arguably the best music scene in all of Connecticut. Even with places like the El n Gee and Bank St. Café closing the Wailing City still thrives. Gene Barousse and the folks over at 33 Golden St. ( also called simply The 33 by the locals) have been working hard bringing some of the best local and out of town bands to the little underground bar in the shadows of the former El n Gee ( Its actually a half block down from the old Gee). 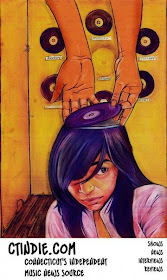 This Friday at the 33 is a perfect example of how cool New London and 33 Golden St. is. Two New Haven bands and one local band will invade the underground bar, which is plastered in some really great Pabst Blue Ribbon memorabilia. The Hulls who people say resemble Boston Oi punk bands like Darkbuster, Dropkick Murphys, and the Explosion, (and feature Bob Rock on drums who was also the drummer for The Cavemen Go) and The Vultures who are a mix between punk, surf, and rock n roll with a sound similar to The Melvins, Devo, and Huskr Du. Rounding out the lineup is New London’s own Street People. Street People – who have members of Fatal Film and The Hempsteadys – are a garage band who write catchy little numbers that will make you hum the rest of the weekend. John Meah who is the bassist of The Hulls said “Can't wait!! The 33 is always a great time. Gene always takes care of us!” And that’s the way it is. Trust me its very nice to see an owner who knows what it takes to take care of bands. Bands are excited to play the 33and people are excited to see bands there. 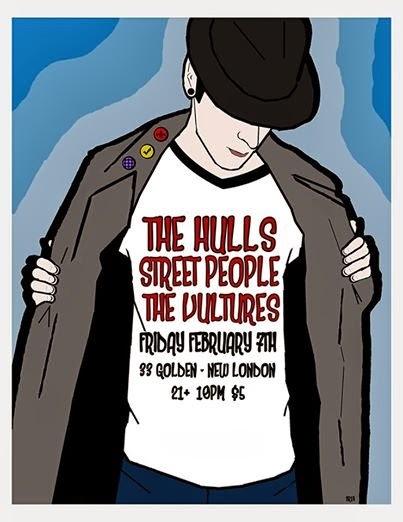 This Friday head down to New London to see a great show with The Hulls, The Vultures, and Street People. Doors open at 9, the show is 21+ and the cover is $5.